with twice as many antioxidants as blueberries. 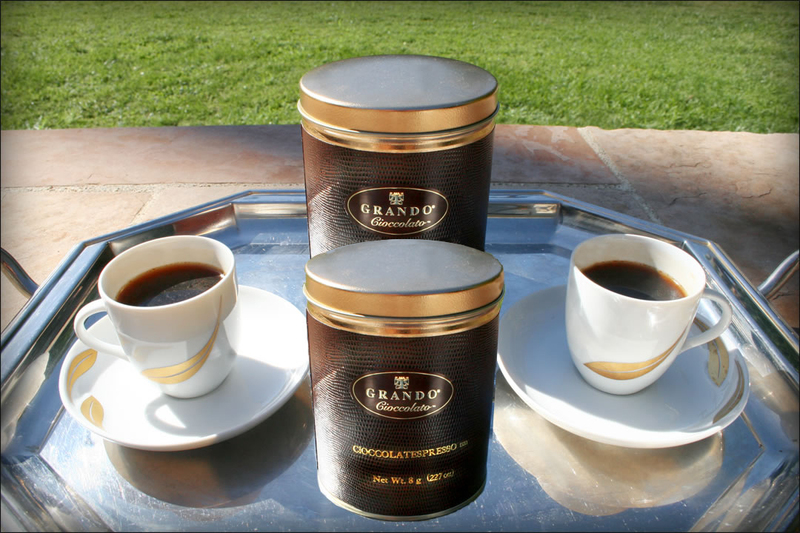 which is more than red wine or tea..
transforms the beans into chocolate liquor in your grinder. It is a delicous healthy way to start your day! over finely crushed ice and add the sweetener of your choice for a delicious refreshing beverage. Rare noble organic criollo & trinatario cocoa beans are harvested from Equal Opportunity Farms in South America and the Carribean. 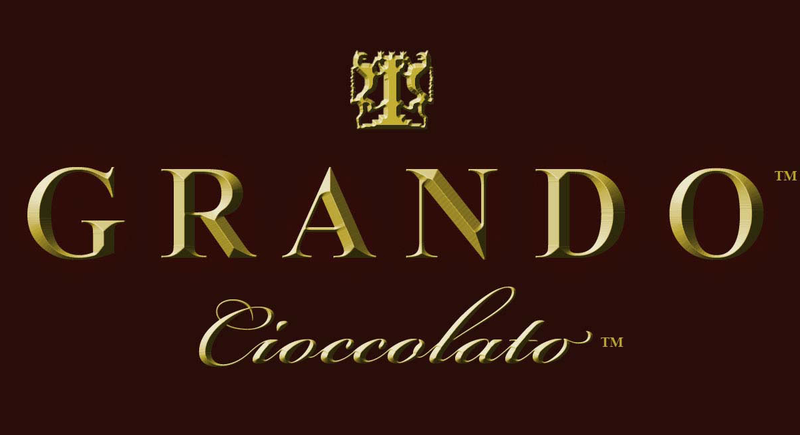 The select beans are ground into a Chocolate Liquor in Italy. 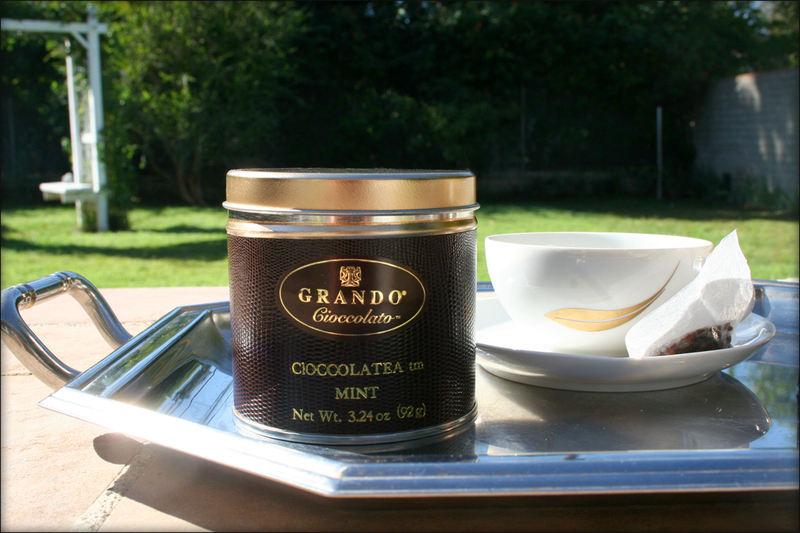 Grando handcrafts premium organic chocolate into authentifc Italian family recipes in Pasadena.